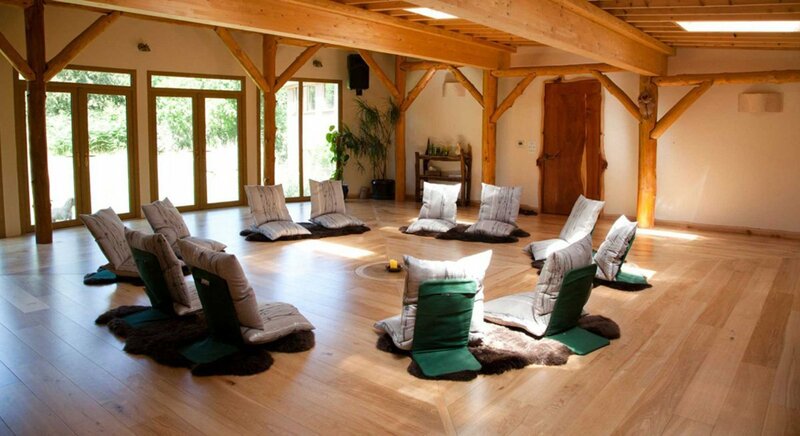 Immersion is a 9-day deep transformational journey into fully reclaiming ourselves as women. It is partnered with the Initiation women’s year long course and is a good way to experience a taste of this journey in one long workshop. What prevents you from fully stepping into your power? What holds you back from living from your absolute truth and natural expression? What stops you bringing your gifts to the world? What gets in the way of you having the relationship you long for? 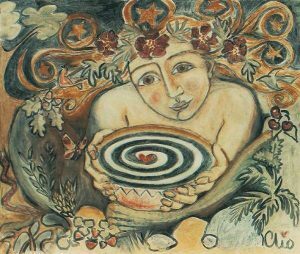 This year long training is for women who feel ready to fully reclaim their sexuality as a woman now on planet Earth. It’s about healing our past both on a personal and collective level. 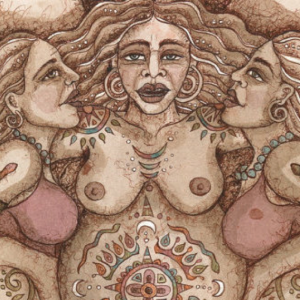 It’s about knowing ourselves on the deepest level as sexual women, how to meet these energies in us, release the toxic shame, years of numbness and override and coming out of the fear of our sexual power and potency. 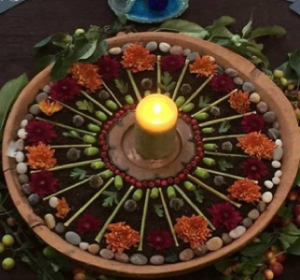 A four day nature-based women’s gathering held over the high summer full moon, deep in the ancient Forest of Dean. 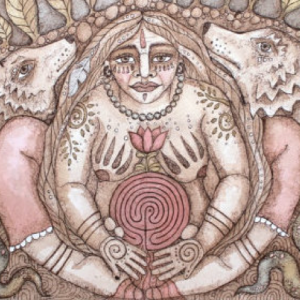 This camp is for women to gather together and reclaim our ancient, wild and instinctive feminine nature. It is for women who are interested in exploring menopause as a time that brings so much more that a set of physical symptoms to try to get rid of, or as emotional and mental upheaval to endure. It is for women who long to step into deeper personal empowerment. We will meet 13 times over the period of 13 lunar cycles. In between our meetings we will be journeying and practising what we have discovered during our gathering times. A workshop for women who feel they may be approaching peri-menopause or menopause or are in menopause. Menopause is the second sacred rite of passage in a woman’s life. 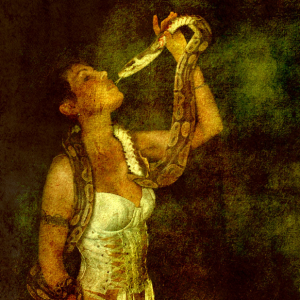 It is an initiation into an ever more potent embodiment of her own power. 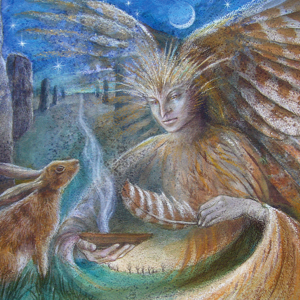 An alchemical journey welcoming women at all life stages from Maiden to Crone into the expression of herself in all her multilayered aspects and dimensions. Together we claim what has been lost or broken in our connection to our power. 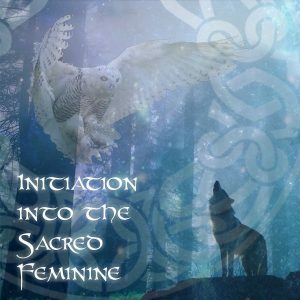 Our journey guides women to fully live in their true Soul imprint as feminine power, a force of nature and with their natural gifts fully embodied. © 2019 Jewels Wingfield. All Rights Reserved.